Amanda qualified in 1991 as a Physiotherapist from Kings College London. She worked largely in the NHS gaining valuable experience in the fields of sports therapy, neurology, outpatients, respiratory and orthopaedics. Having left the NHS for a three year spell to work at the The Oaks Hospital Colchester, where she gained valuable experience in the private sector and elective pre and post-operative orthopaedic surgery, she returned to the NHS, this time in the community setting, facilitating discharge packages and patient transition to their home environment. From here she worked in a purpose built rehab hospital, again reinforcing her skills in patient rehabilitation. Amanda will always have a keen interest in the field of sports injuries, having reached National levels as a junior in the field of sprint hurdling. She joined the Practice nine years ago after completing her Training in the Bowen Technique, enabling patients to benefit from this distinctive, effective therapy. Working privately rewards huge satisfaction to her, enabling her the luxury to spend time both listening to and treating her clients to maximise their recovery. Barney trained as a Physiotherapist at Coventry University and has worked both privately and within the NHS. 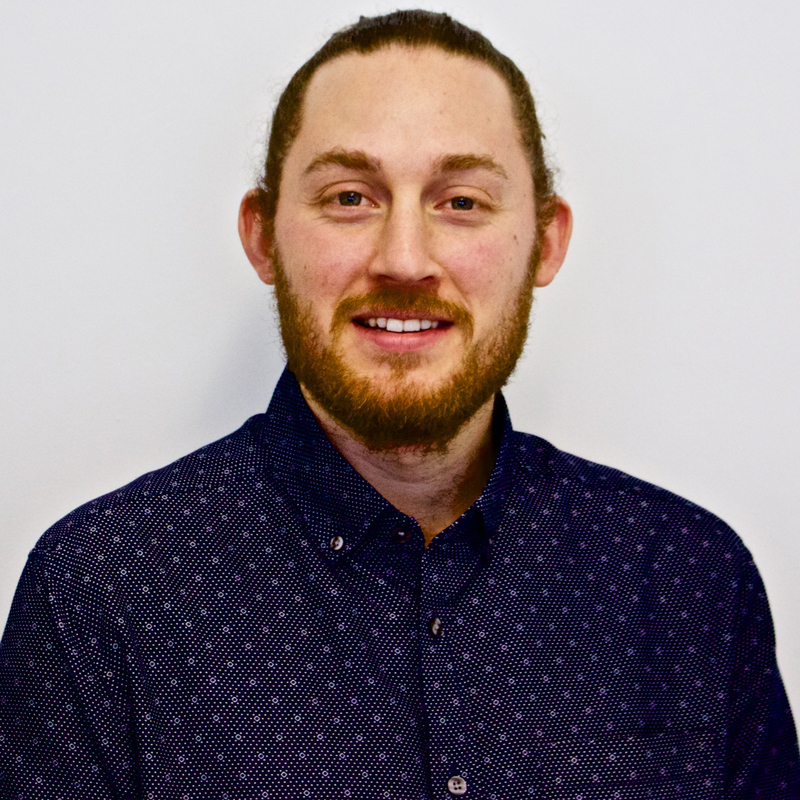 He joined Woodbridge Physiotherapy Practice in 2007, integrating a variety of advanced techniques and specialising in the treatment of physical pain and dysfunction. Trained in Myofascial release and Acupuncture and integrating many other techniques, he has a highly effective hands on approach to a wide variety of conditions. Barney also offers reduced cost, ‘multi-bed Acupuncture’ which opens up treatment to the wider community and makes it more affordable. Louisa recently joined our team. She graduated from Leeds Met University with a BSc in Physiotherapy and has worked in Germany, France and Australia gaining experience in sports medicine and musculoskeletal problems. Now working with the Military she is responsible for returning Para Engineers back to full fitness through intensive rehabilitation using her extensive skills. Natalie completed an MSc in Physiotherapy at the University of Essex. Prior to this she also completed an MSc in Sports Therapy at London Metropolitan University and a BSc (Hons) in Sport and Exercise Sciences at the University of Birmingham. She has worked within the NHS and privately in both occupational and sporting environments including Ipswich Football Academy. 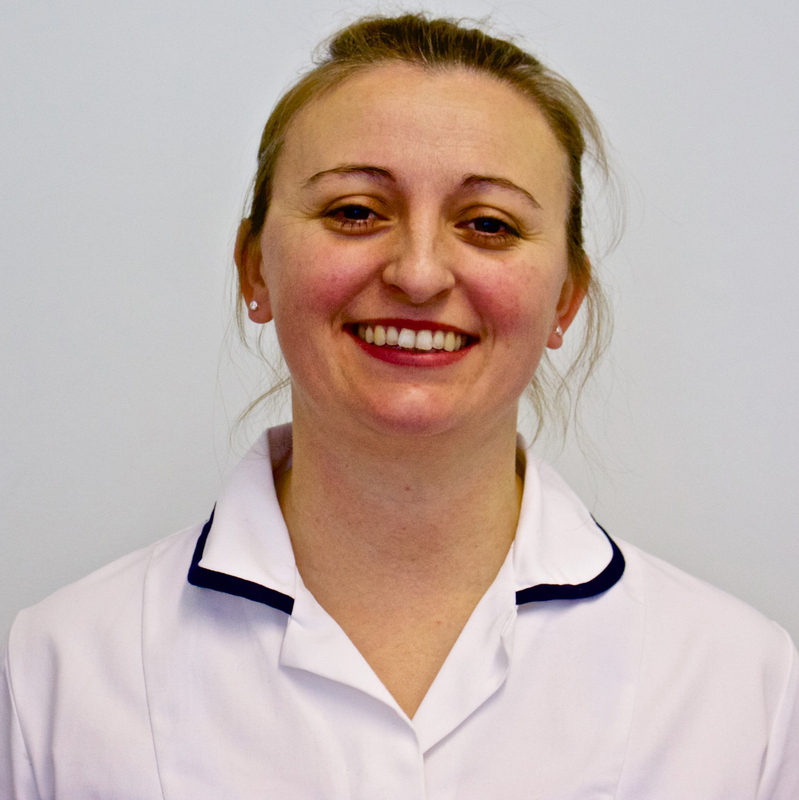 In addition to musculoskeletal physiotherapy Natalie is trained in acupuncture, vestibular and neurological physiotherapy and sports massage. 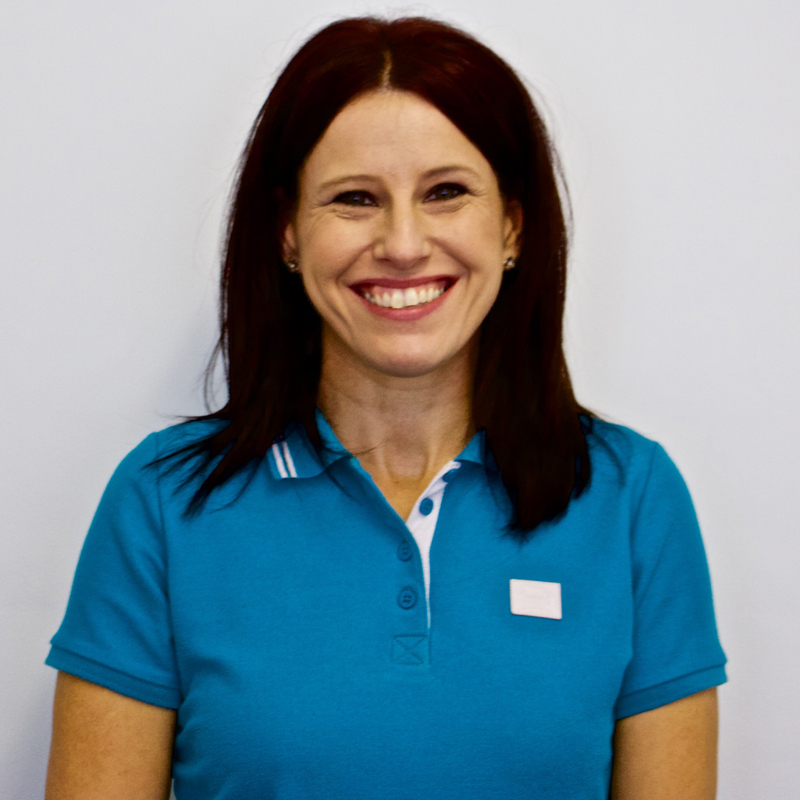 With a background in Sports Science and therapy Natalie has a keen interest and experience in sports injuries and developing progressive return to sport rehabilitation programmes. Josh is the newest member of our team. Having graduated from The University of Brighton with a BSc (Hons) Physiotherapy and a keen interest in sports injury rehabilitation, Josh is quickly proving himself to be a valuable member of the team. Josh has developed in-depth rehabilitation skills whilst working at Brighton & Hove Albion F.C. Josh also currently works as a specialist Musculoskeletal Physiotherapist for AHP Suffolk in 2 of their outpatient community clinics.